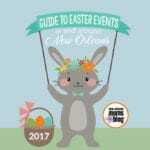 New Orleans and its surrounding metro area has tons of fun things for families. 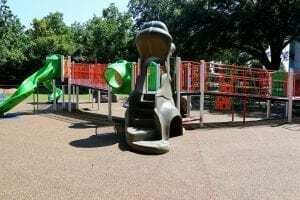 Everyone knows about Lafreniere Park, Pontiff Playground, City Park and the Audubon Zoo. What if I told you that just a little further out, there is a great little parish waiting for you with lots of character, history and a great sense of community? When my husband and I decided to plant roots and buy a home, we chose St. Charles Parish, also known as the Parish of Plenty. 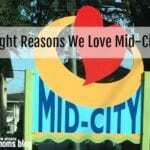 As a native of St. Charles Parish, it wasn’t hard for me to come back “home.” However, my husband, a long time Metairie resident, had a hard time adapting to the new area when he was used to the very urban lifestyle by which he had grown up. Once we lived here for 6 months, he was hooked. We always jump at the chance to tell people why they should make a drive out to the “end of the world” where I-310 splits and come on over to St. Charles Parish. Although we always joke about that “end of the world” comment, the I-310 is a gateway to an area full of history, character and community that is unique and all its own. St. Charles Parish is home to several parks and playgrounds, some of which boast some brand new amenities and fun for kids of all ages. 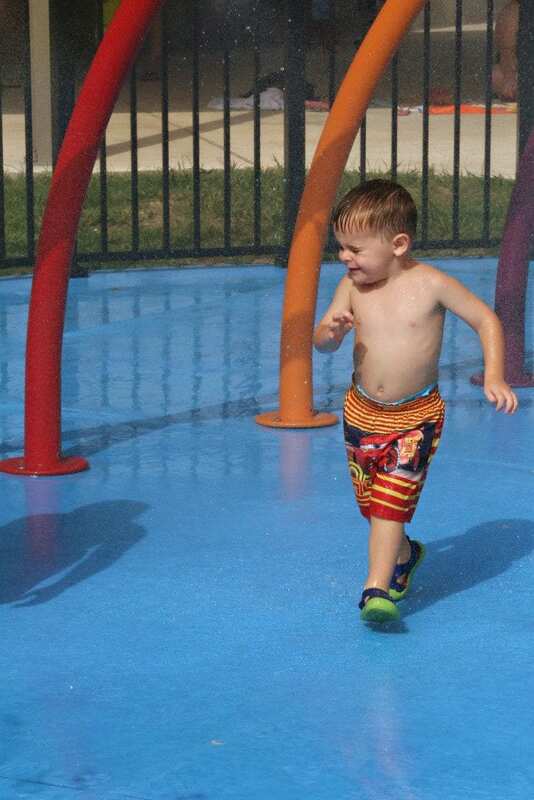 Just recently, at Ormond Community Park in Destrehan, the parish welcomed its very first Spray Park. This splash pad is 3800 square feet of water fun that is motion activated to prevent water waste. It is open from 1pm-6pm, Tuesday through Sunday, and is accompanied by new playground equipment, 2 baseball fields, a concession stand, brand new renovated restrooms and a walking trail. Also, a fun tip: there is a snowball stand across the street AND a great sushi restaurant called Taste of Tokyo, just in case you need to refuel before heading home or if you need a sweet treat. Another new addition to the many parks that St. Charles Parish has to offer is the Miracles to Milestones playground at the East Bank Bridge Park on River Road in Destrehan. 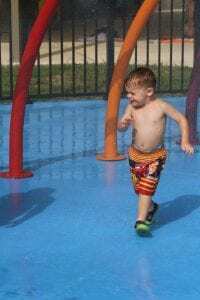 In 2013, local resident Hillary Sirmon wanted her son, Benjamin, who suffers with a rare genetic disorder called centronuclear myopathy, along with other disabled children, to have access to a playground that was inclusive for all. She worked with the parish recreation department to secure the land and raised funds so that ALL kids in St. Charles Parish could have the opportunity to play as one. Money for this playground was raised by Ms. Sirmon, the United Way of St. Charles and several businesses. Local residents chipped in their time and energy to construct the playground in June, and by July 4th, 2014, the park was completed for play. “The response from our community has been extremely positive and appreciative; it is truly rewarding for our department to be able to have a profound impact on individuals through our programming, activities, and our parks, for our community to engage in,” commented Duane Foret, the Director of Recreation for St. Charles Parish when I asked him about the two additions to the parish’s robust recreational amenities. 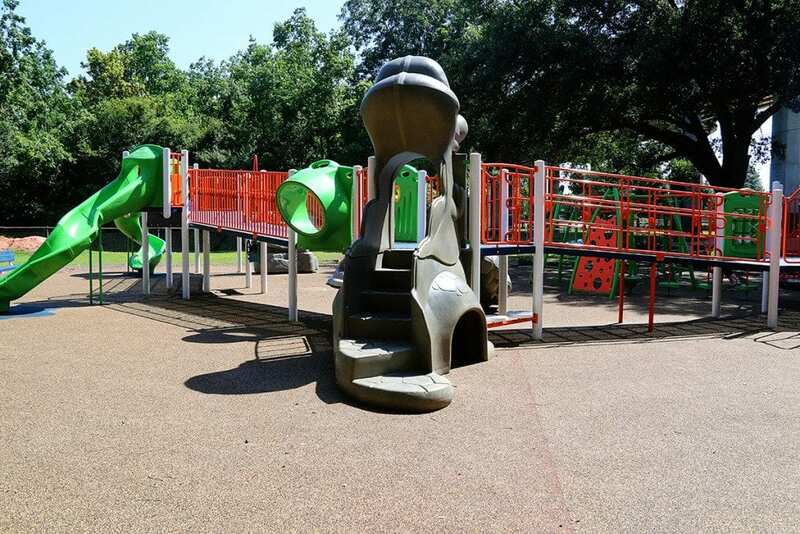 While the two newest additions are getting lots of attention in the parish, there are many more playgrounds and ball fields that guarantee lots of fun for kids of all ages. 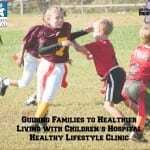 St. Charles Parish also offers active ball leagues for basketball, softball, soccer, volleyball, baseball and football for both children and adults. 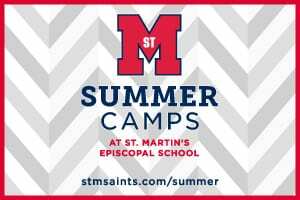 In addition, the parish is proud to offer programming for children with disabilities such as the Challenger Baseball Program, Shooting Stars Basketball, Orcas Swim Team and Special Olympics. Recreation Director Duane Foret says that the mission of the St. Charles Parish Recreation Department is to “continue to be able to provide quality recreation programs, activities, parks and facilities that allow all residents of St. Charles Parish to enhance their quality of life.” I’d say that’s pretty awesome, right? Did you know that St. Charles Parish is home to three antebellum homes that are still standing? There is also a garconniere of one home standing as well. Of these homes, two are open to the public for tours, and they all can be seen from the levee on River Road. Full of history that dates all the way back before the 1600s, there is no shortage of interesting stories from the towns along the banks of the Mississippi in St. Charles Parish. 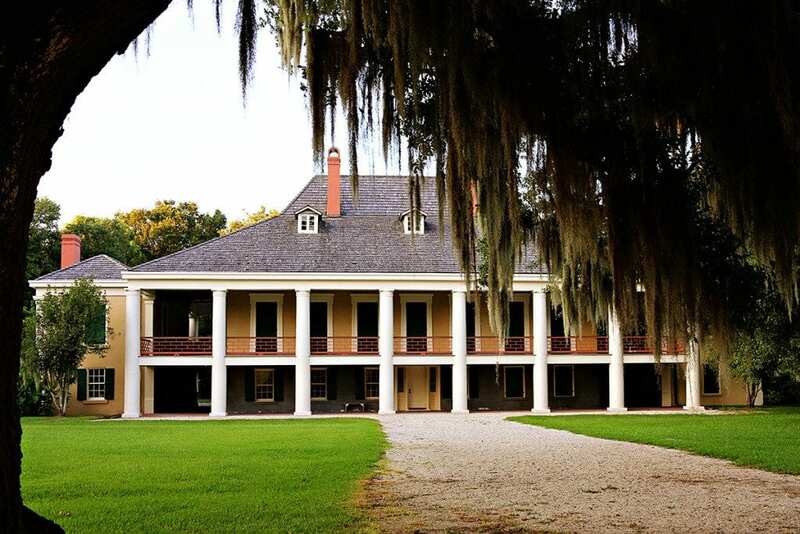 Both Destrehan and Ormond Plantations are open to the public for guided tours and are brimming with amazing stories of the families who have lived there. 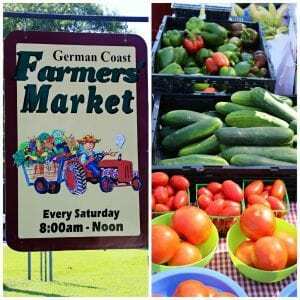 Additionally, Ormond Plantation also has a restaurant and operates as a bed and breakfast, and on Saturdays, it is home to the German Coast Farmer’s Market. Destrehan Plantation, on the other hand, can boast that is has been featured in several movies such as Interview with a Vampire and more recently, Twelve Years a Slave. Both are definitely must-sees! Keller Homeplace Plantation in Hahnville and the LaBranche Dependency House are both closed to the public but can be seen from the levee. If you venture down River Road, you can also pay your respects to the Destrehan family at the St. Charles Borromeo cemetery, the oldest German cemetery in the south. Also, if you do head to the East Bank Bridge Park to play, be sure to take a peek and a moment of reverance at the George Prince Ferry Bell Memorial, a remaining artifact from the 1976 Ferry Disaster that claimed 78 lives when a Norwegian tanker collided with the passenger ferry. This accident was the deadliest ferry disaster in American history. The bell is a memorial to those whose lives were lost and the handful of survivors that remained. There are very few planetariums in Louisiana, and one of them is situated right in the heart of St. Charles Parish! Just head on over to the West Regional Branch of the St. Charles Parish Library, and stop by the planetarium for one of its fun shows. The best part? It is FREE. 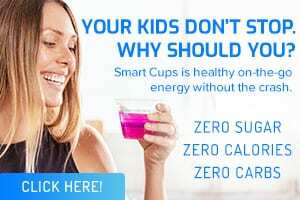 The shows at the planetarium range from those that are more child-centered to those that are a little more on the adventurous, adult side. Just recently, I took Andrew one Saturday morning for the Children’s Matinee and he is STILL talking about it! 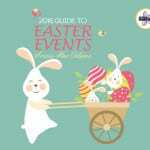 Shows change every month and have a set schedule that you can access on their website. When you are done at the planetarium, just walk next door to the library and maybe you will catch story time, or even just unwind with a good book for a little while! The Bonnet Carre Spillway, or just the “spillway,” as it is commonly known, is often not mentioned in the news, except when the Mississippi River is high and the “locks” are about to be opened. Then it seems like the spillway becomes a hubbub of attraction, and rightfully so. What most New Orleans metro residents don’t realize is that the Bonnet Carre Spillway is a GREAT place to PLAY! The spillway covers 6 miles from the Mississippi River to Lake Pontchartrain and is a playground for those who love the outdoors. On the north end of the spillway, there are two canals that are great for freshwater fishing, boating, water skiing, and crabbing. Also, on the north side of the spillway, you can drive along the levee toward the lake to Wetland Watchers Park, which includes a playground, basketball goals, nature trails, a picnic pavilion and a great place to fish in Lake Pontchartrain, as well as capture some beautiful lake sunsets. If you are more interested in hiking or biking, the spillway has trails for both and even hosts a fun trail run every summer for those who like to get muddy and have fun (I’ve done it!). 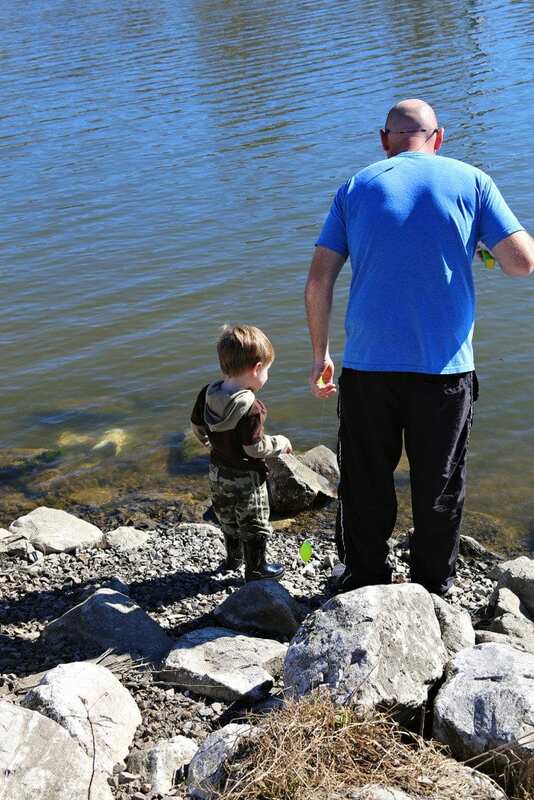 Also, in the lower end of the spillway, there are lots of ponds for fishing, bird watching, blackberry picking and even crawfishing! If you want to see the boats come up and down the river, the spillway has a nice spot to view them from. Last but not least, the spillway is a great place to go off-roading in trucks, ATV’s, etc. and has a lot of great wildlife to view as well. Designated as a wildlife preserve by the Louisiana Department of Wildlife & Fisheries, you can see everything from turtles and alligators to egrets, herons and even an abundance of butterflies among the wildflowers. If you have never spent a day exploring the spillway, you are missing out, because there is so much to see and do there if you enjoy the outdoors! Just to live up to its nickname, the Parish of Plenty, St. Charles is proud to have one of the best farmer’s markets in the area. I know I’ve talked about it before, but I will mention it again. The German Coast Farmer’s Market, which just recently celebrated its 11th anniversary, is a must-visit when you come out to St. Charles Parish. The market, which is open twice a week, is a great resource for locally grown fruits and veggies, protein from local butchers and fisherman and even items like candles, soaps and wine that is created by local artisans. The prices on locally sourced, organic food can’t be matched, and there is always live entertainment and often there are giveaways and specials! If you come out to visit on a Saturday morning, the market is open from 8am-Noon, and you can check out what vendors will be at the market on their website. Be prepared to not only shop, but also to enjoy the hospitality and sense of community that St. Charles Parish residents are known for. While these are only five reasons I have given you on why you should head on over, there are so many more. Many people move to the area because the schools are some of the best in the state, and there is a sense of community that can’t be beat. St. Charles also has many great eateries, festivals and PEOPLE. The people of the parish have a great sense of pride and community, and that often explains why those of us who grew up there always wind up coming back! 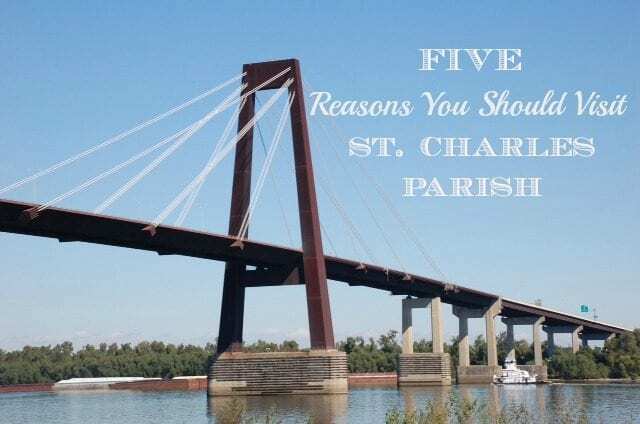 Have you ever been to St. Charles Parish? If so, do you have any other fun tips or recommendations? Also, St. Charles parish is home to great fairs & festivals like Destrehan Plantations Fall festival, Alligator Festival, Louisiana Catfish Festival, not to mention a few smaller ones. Great Louisiana music, crafts, food, and fun! Also great places to eat like two mexican restaurants, one on each side of the river, and Ormond Plantation’s restaurant. Also East Bank bridge park has a remote control vehicle track and there is a hobby remote control airplane field in the spillway. Great to watch if not to participate! Also there is a bench on the riverbank on the Bonne Carre spillway that is a great place to witness great sunsets and watch the river traffic. St. Charles Parish also has wonderful nature photographic opportunities with the river sunsets, plantations, moss dripping oaks, cypress swamps, & you may just catch a lazy gator in the bayou and a bald eagle. We have been know to have a bald eagle nest or two. Let’s not forget that it is a great place to shop too! There are the plantation gift shops, The Basketry, Maison Decor, Russell’s, and more that make our parish unique. Our St. Charles Parish Westbank Library has a wonderful genealogy room on their second floor for those wishing to do some family research! St. Charles is a great place to live & visit! Come pass a good time. Thank you so much for your great suggestions! The festivals are definitely second to none and there are so many great things!